A cloud is a visible mass of tiny particles of water or ice, or a mixture of both, suspended in the air. Cloud particles are about 5 to 75 micrometers (0.0005 to 0.008 cm/0.0002 to 0.003 in) in size, which explains why light, vertical currents can sustain them in the air. Clouds are formed when water vapor, which is an invisible gas, condenses and turns into a liquid. This liquid collects on particles such as dust in the air (called condensation nuclei) and become visible. Factors that determine when condensation may occur are air temperature, air pressure at a given altitude, the movement of the air and its moisture content. Cloud formation can occur at warm and cold fronts, at the side of a mountain where air flows up and then cools as it rises higher into the atmosphere (called orographic uplift), and when warm air blows over a colder surface such as a cool body of water. 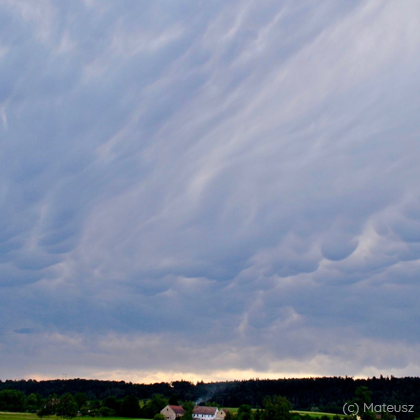 The classification of clouds was first conceptualized by French naturalist Jean Lamarck in 1801. Two years later, in 1803, the English scientist Luke Howard created a classification which was later adopted by the International Meteorological Commission in 1929. The first scientific study of clouds began in 1803, when a method of cloud classification was devised by the British meteorologist Luke Howard. The next development was the publication in 1887 of a classification system that later formed the basis for the noted International Cloud Atlas (1896). This atlas, considerably revised and modified through the years (most recently in 1956), is now used throughout the world. Clouds are generally classified according to genera in which Latin words are used to describe the appearance of clouds as seen by an observer on the ground. The table below summarizes the four principal components of this classification system. 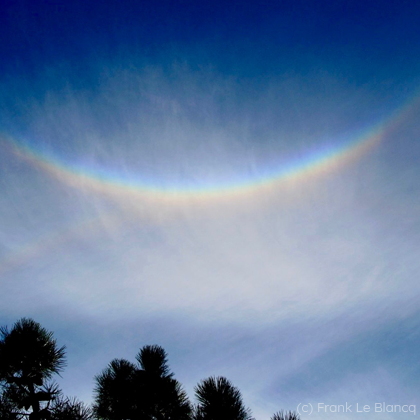 Forms above 20,000 feet (6,000 meters) and are primarily composed of ice crystals. 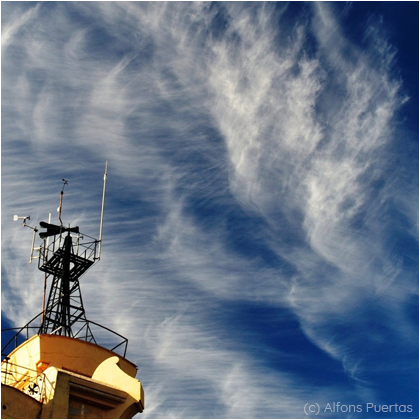 Denoted by the prefix cirro- or cirrus and includes cirrus, cirrocumulus, and cirrostratus. Their bases appear between 6,500 to 20,000 feet (2,000 to 6,000 meters). Composed primarily of water droplets although they can also be composed of ice crystals when temperatures are cold enough. Denoted by the prefix alto- and includes altostratus, altocumulus and nimbostratus. Their bases generally lie below 6,500 feet (2,000 meters). Mostly composed of water droplets but may also contain ice particles and snow. 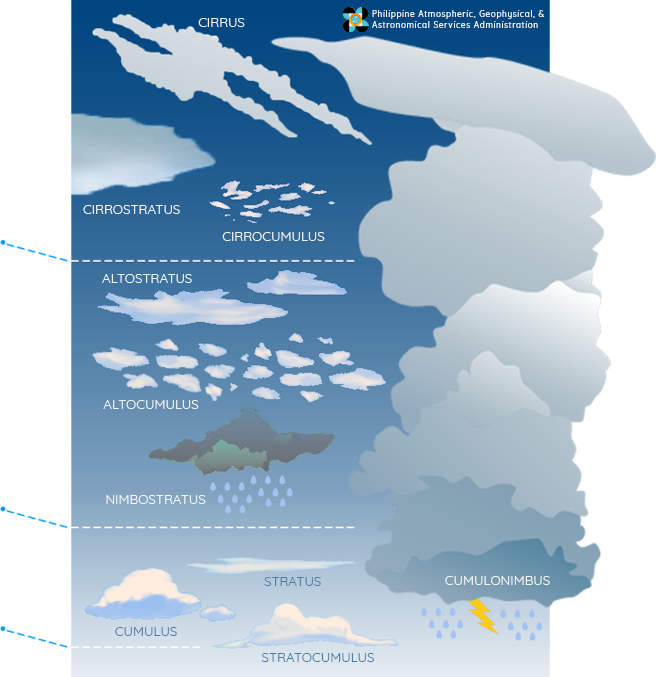 Includes stratus, stratocumulus, cumulus and cumulonimbus. 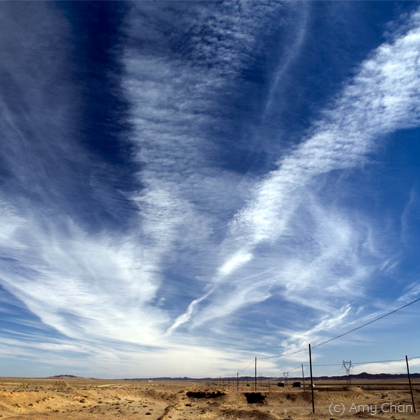 Detached clouds that are delicate and fibrous in appearance, generally white in color, often resembles hooks or tufts, and are arranged in narrow bands. Also know as mares' tails. 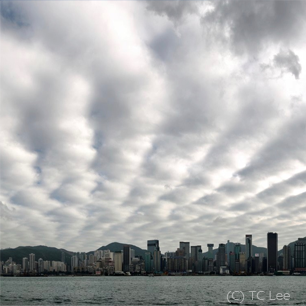 Also called mackerel sky, it appears as thin, white patches, sheets or layers arranged like small flakes, granules, or ripples. Thin, whitish veil of fibrous or smooth appearance, totally or partly covering the sky, frequently producing halo phenomena. 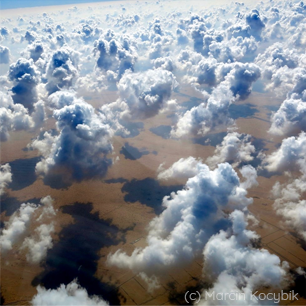 Characterized by patches or layers of cloud, composed of rounded masses or rolls, which may be partly fibrous. Sheet or layer of cloud that is greyish or bluish in color, appears fibrous or uniform. The sun or moon may be seen only diffusely, as through ground glass. Does not show halo phenomena. 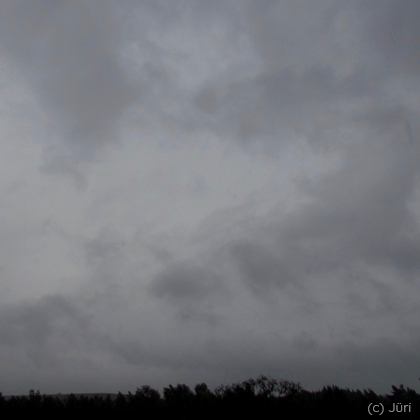 A dark grey cloud layer, diffused in appearance and usually producing continuously falling rain or snow. It is thick enough throughout to blot out the sun. Grey or whitish, patches or layers of cloud with dark parts, composed of rounded masses or rolls which frequently cover the sky. They are non-fibrous in appearance. 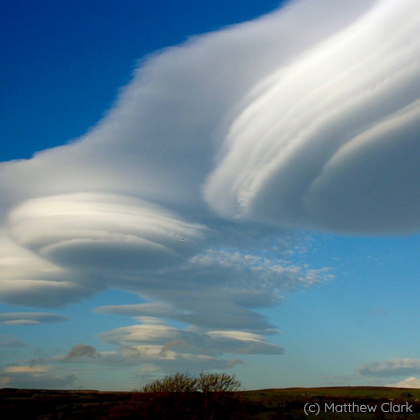 Thick, detached clouds, in the form of rising mounds, domes or towers, with a flat, horizontal base and the upper part looking like a cauliflower. Usually associated with fair weather. 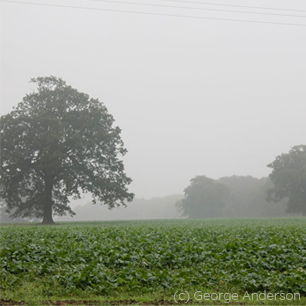 Uniform grey or white cloud layer that looks like fog aboveground. Produces drizzle, ice prisms or snow grains and may appear in the form of ragged patches. Dark, heavy and dense clouds, rising in the form of mountains or huge towers with its top shaped like an anvil. 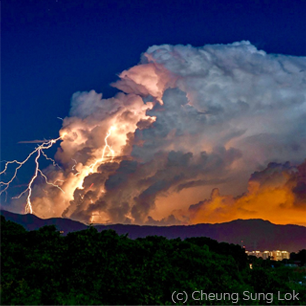 Produces thunderstorms, which is why it is also known as the thunderstorm cloud or thunderheads.